Pakistan move up to number 1 ICC test team ranking for the first time in cricket history. 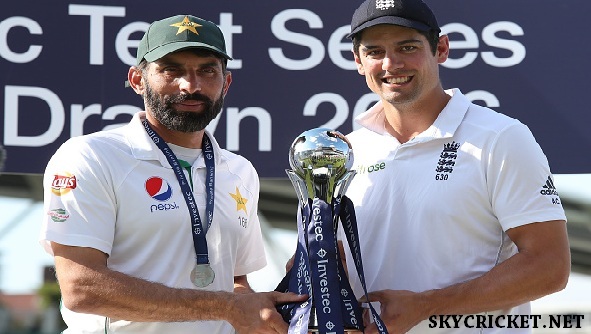 Pakistan begin tour of England with lower ICC test ranking. 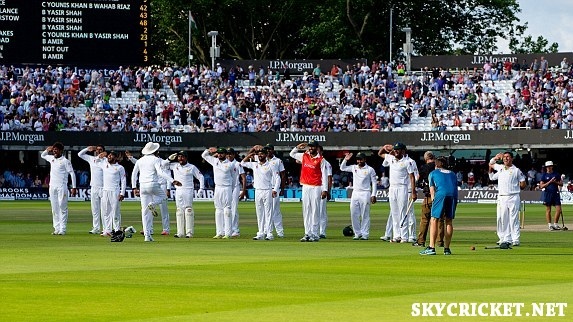 Pakistan v/s England test series was leveled 2-2 which helped both teams to improve their ranking. Australia lost number 1 ranking to India after 3-0 defeat at the hands of Sri Lanka. India needed to win last test match against West Indies, but more than half of the match was lost to wet outfield. Pakistan finally displaced India and got to number 1 test rank in ICC ranking. India slipped down to 2nd position in test ranking. It is the first time in cricket history that Pakistan became no. 1 test team. India, Pakistan and England teams were fighting hard to achieve no. 1 test team ranking in ICC. 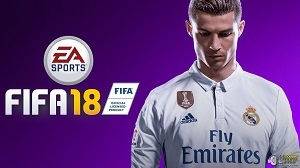 England needed to win series 3-1 to become no. 1 test team. However, India needed to win last test match against West Indies to retain their no. 1 test team ranking. Pakistan had to win last test match against England and then wait and hope that India v/s West Indies last test match is either a draw or a won by West Indies team. England is at number 4 ranking, Australia at number 3 ranking, India slipped down to number 2 ranking and Pakistan moved up to number 1 ICC test ranking. Pakistan made a record by achieving no. 1 test ranking in cricket history. A dream come true for Pakistani cricket fans and cricket team. Pakistan is finally crowned as number 1 test team in cricket world. India couldn't win the last test match against West Indies due to rain and wet outfield at Port of Spain. It is the first time in cricket history that Pakistan moved up to No. 1 ranking in ICC test cricket. Lord of the Lords are now Lord of the cricket test world. Pakistan hasn't lost a test series in past 2 years, finally they got rewarded for hard work. On conclusion of test series against England, Misbah-ul-Haq said, "Pakistan deserve to be ranked No 1 Test team amid international exile". Misbah said that if Pakistan become number 1 test team in the world then it would be a sign of recognition since Pakistan hasn't played any test match at home in decade. Misbah said, ""This team deserves that for six years of not playing any games at home. Sometimes people think it's really easy for us playing in the UAE. They think the wickets suit us and we win there. But just living every day away from your family and friends, and playing every game away from Pakistan is really difficult. It's mentally tough," - quoted by espncricinfo. 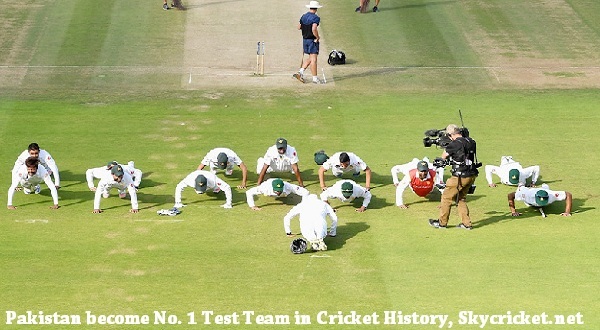 Pakistan finally become the new top dog of test cricket. ICC started Test cricket team ranking system in 2003. Pakistan was doing very good in ODI and T20 in the start but their test ranking was average. Australia, South Africa, India and England dominated the Test cricket for a decade. Pakistan moved up to No. 2 in Test ranking last year after 2-0 white wash against England. Last week Pakistan jumped up to No. 2 in test ranking again after leveling Investec test series against England. It is for the first time in test history that Pakistan rise to No. 1 in Test Rankings. Pakistan test team was ranked No. 6 in ICC Test rankings in 2014. Since then Pakistan haven't lost any Test series. Pakistani test cricket performance kept improving for last couple of years. Pakistan has defeated England, Sri Lanka, Bangladesh, Australia. Pakistan has leveled test series against New Zealand and England. Since the start of ICC test ranking system, cricket teams are more competitive in longer format of cricket. To calculate cricket team performance in test ranking, ICC take in to consideration matches played in last 4 years. Results of old matches are dropped out of statistics as time goes on. Matches for last 3 years carry 50% weight-age while cricket matches in last one year carry 100% weight-age. For above test ranking calculation ICC has used results from matches played in May 2013 to Current.